We're available to discuss treatment options. 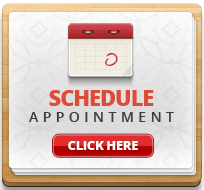 Call 646-926-3068 to schedule an appointment. Or we can call you. How can we help you (required)? Dietary calcium and the risk of kidney stone disease. What are Kidney Stones? What are Renal Stones? © 2013 Kidney Stone Lithotripsy and Prevention Center of New York City. All rights reserved. Be Stone Free - Best Urologists Care for Kidney Stones.